The Yukon Soaps Company has been around for nearly 20 years. It is Indigenous owned and operated by Joella Hogan. 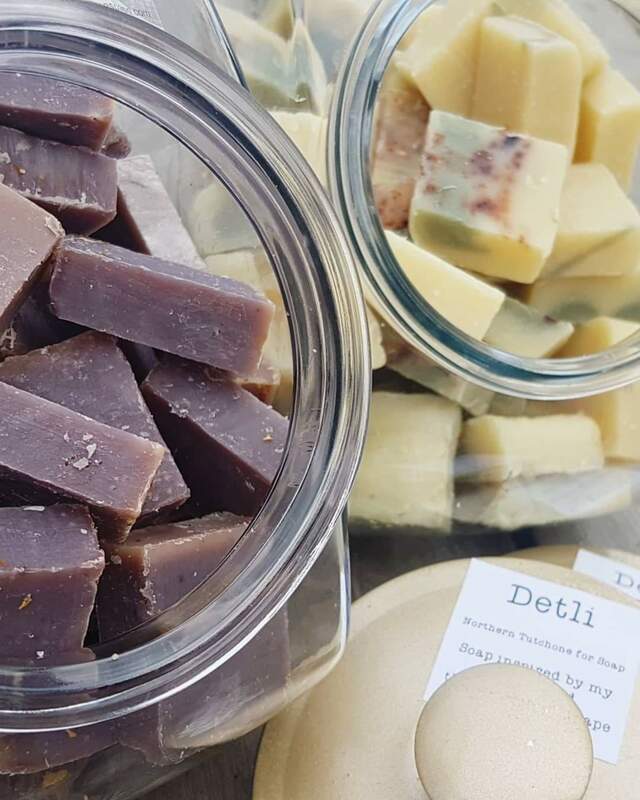 Made with many locally grown ingredients, her soaps are a staple for Yukoners looking for a natural, handcrafted product. Joella lives in Mayo, the heart of the Yukon, where “people have a deep respect for the land and what it can provide.” She says her inspiration comes from the land around her and the “wonderfully creative people” that she surrounds herself with. So what brought her to soap-making? 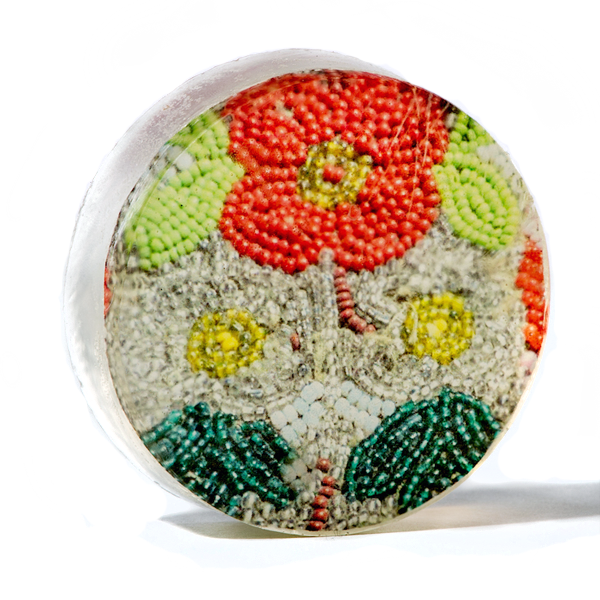 She is also a beader, and has combined her passion for traditional First Nations beadwork with her soap-making. She recently launched a line of unscented soaps that showcase beadwork from Northern Tutchone women from Mayo. Different beadwork pieces are photographed and printed on dissolvable paper which is then set into each bar. Each soap tells the artists’ story and a bit about the piece that was photographed. Joella has been operating the Yukon Soaps Company for 7 years now. When she started, she wrapped her soaps in paper with a sticker. Wanting to cut down on types of packaging and quantity, she later moved to a simple sticker on plain bars of soap, drastically cutting down on packaging. “I wanted people to see the soap,” she says. 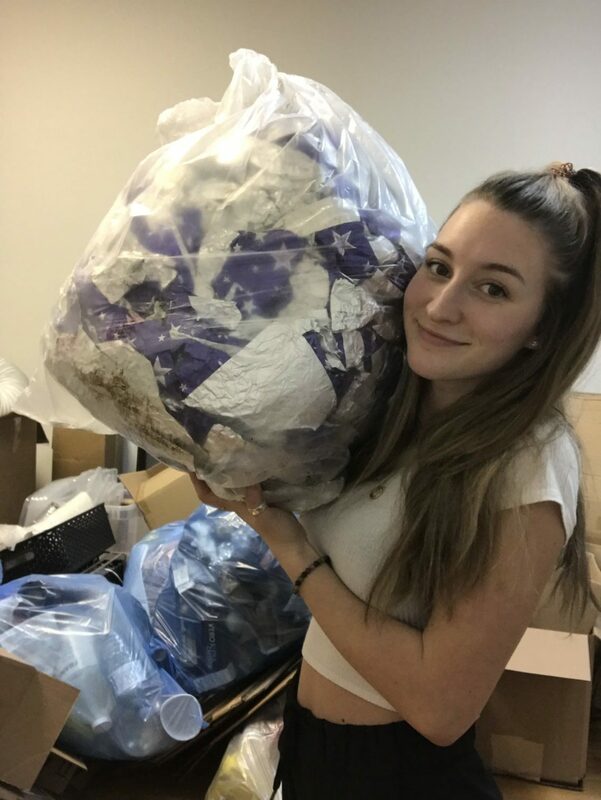 Joella also has customers who buy large amounts, so she decided to create a way to sell in bulk and further cut down on packaging. 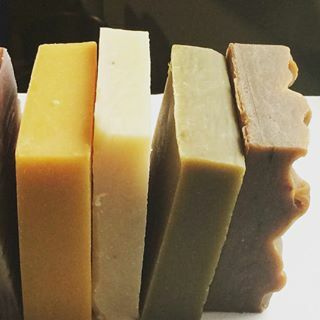 Recently she’s created a Zero Waste line of bulk soaps. Customers can either buy a bulk batch, fill their own containers with bulk soap, or purchase bulk soaps in pre-weighed reusable jars. She also sells some of her soaps in small, reusable cloth bags, because reuse is vital to cutting down on waste. “I have a really close relationship with our Free Store,” she says. Running a small business isn’t without challenges, especially if you’re trying to minimize waste. “Living in the North, there’s a lot of packaging involved with bringing ingredients in,” she says. To combat this, Joella tries to always buy in bulk, and sources local ingredients as much as possible. 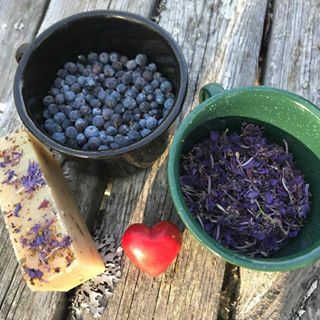 Plants such as juniper, fireweed, rose hips, and even fair trade coffee beans donated by Yukon’s Bean North Coffee Roasters are just some of the ingredients in her essential soap bars line. Her advice for anyone looking to adopt more sustainable business practices and lower their footprint? Look for The Yukon Soaps Company at local markets and various locations throughout Yukon. You can also order Joella’s products online at www.yukonsoaps.com. 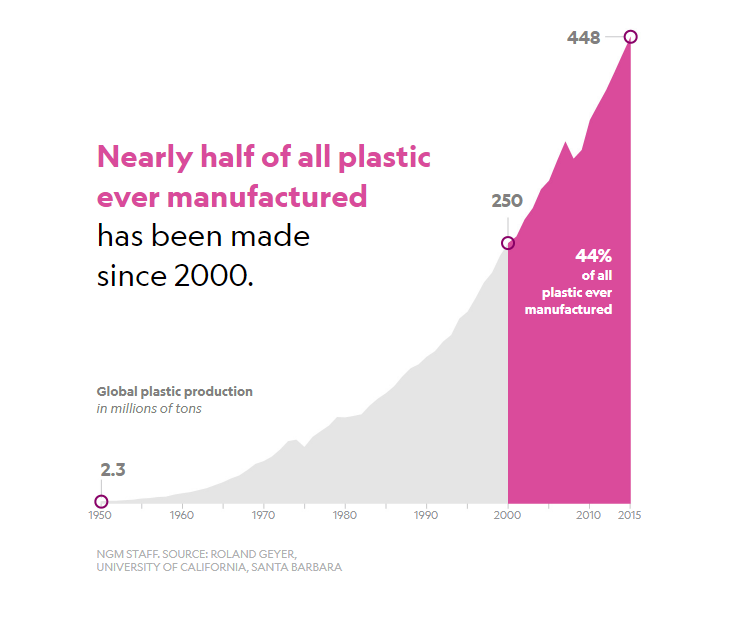 Meet the biologist & business owner who sparked our Plastic Free July challenge. 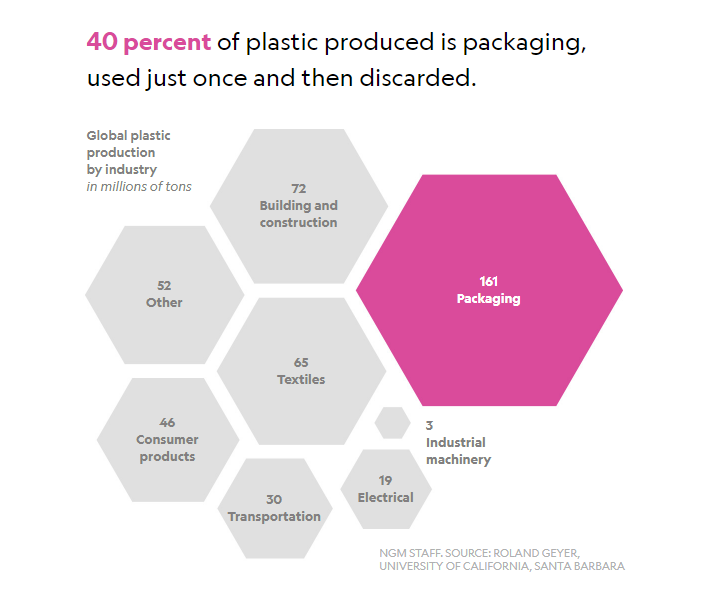 Lea Pigage challenges the need for single use plastics. 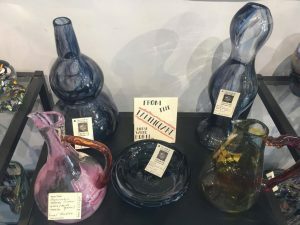 She began ditching plastic in 2017 for her first Plastic Free July challenge. Since then, she has tried to reduce her use of single-use plastics such as plastic bags, cups, cutlery, water bottles, and straws. 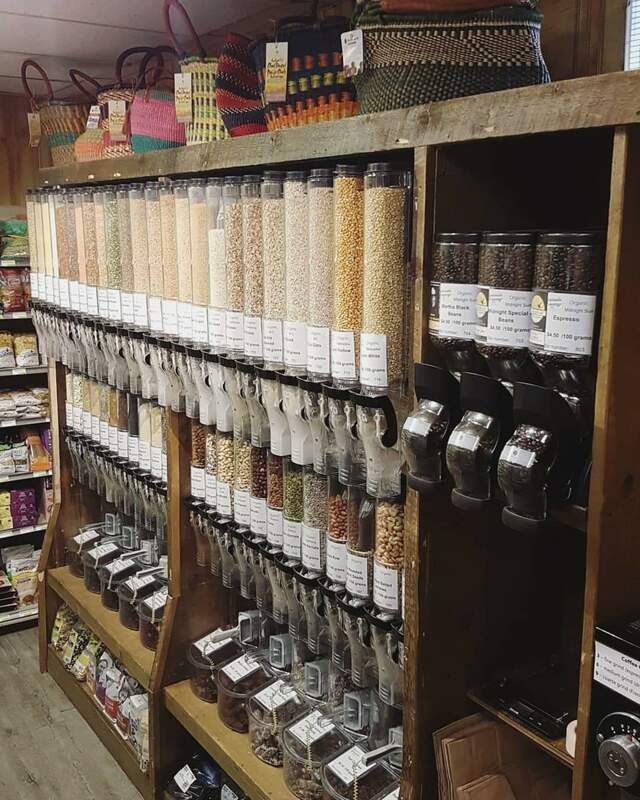 What’s remarkable is how Lea has incorporated plastic-free and other zero waste practices into the varied facets of her life – as a biologist, businesses owner, and parent. Lea and her husband own and operate Urban Caribou Bed and Breakfast in Whitehorse, where she uses simple practices to reduce waste while operating a successful business. These practices include sourcing cleaning and food products in bulk (then decanting into smaller containers) to reduce packaging, lining compost and waste bins with old newspaper, only washing towels upon request, and baking their own homemade bread for guests. 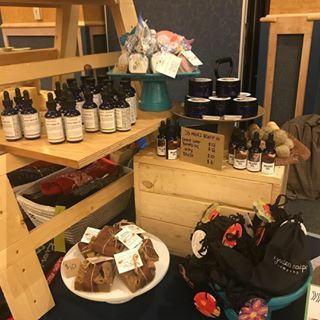 Coffee is purchased in bulk using in 5 lb reusable bags from the Midnight Sun Coffee Roasters, mini bars of soap are bought in bulk from Yukon Soaps Co., and growlers are provided for guests to refill at local breweries. 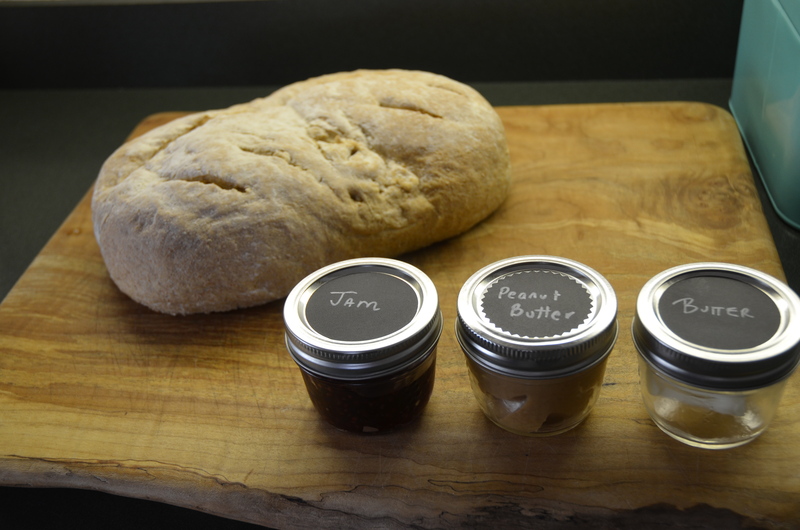 As much as possible, the preserves they serve are jams made from local berries and all of their bed and breakfast communication with guests is electronic so no paper waste is created. Northwestel serves the largest operating area in the Western hemisphere and provides service to over 120,000 Canadians in Northern communities. So what motivates the largest communications company in the Yukon, and service provider for almost one third of Canada’s land mass to make their offices Zero Waste and create a comprehensive plan for reducing waste? According to Northwestel, it’s all about their long-term commitment to Northern people and communities. This is the driving principle behind their focus on safety, respect for their customers and employees, and the minimization of their environmental footprint. This includes encouraging reduction, reuse, and recycling in all their activities. Northwestel’s parent company is Bell, Canada’s largest communications company. For years now, Bell has been a leader in corporate responsibility, including maintaining ISO 14001 Certification. ISO or, International Organization for Standardization, is an independent, non-governmental organization that publishes international standards for almost every industry. ISO 14001 is an internationally recognized standard that lays out requirements for an environmental management system (EMS). The standard is also far reaching, encouraging better environmental performance of suppliers and accounting for all aspects of product management from supply chain through to end of life. As part of the Bell family, Northwestel is held to the same rigorous standards for environmental management. As a result, they have developed a meticulous environmental management system, one that Rumsey says is driven by comprehensive data management. “There’s a quote, that what gets measured, gets managed. At Northwestel, everything is tracked and inventoried,” says Rumsey. “Our EMS consists of over 70 annual reporting tasks, of which recycling is just one. This management plan tracks data for all aspects of the company’s environmental footprint, from the amount of greenhouse gases (GHGs) we emit, to what type of paper we use, which is FSC certified,” he explained. Environmental training is mandatory for many employees, and was completed by 392 employees in 2016. In 2016, Northwestel diverted 670 kg of used oil, 237 kg of paints, 1640 kg of alkaline batteries, 274 kg of fluorescents, and 808 kg of absorbents, just to name a few. They operate 8 solar-diesel hybrid power stations in remote northern sites, reducing GHG emissions, energy costs, and their dependence on fossil fuel as an energy source. 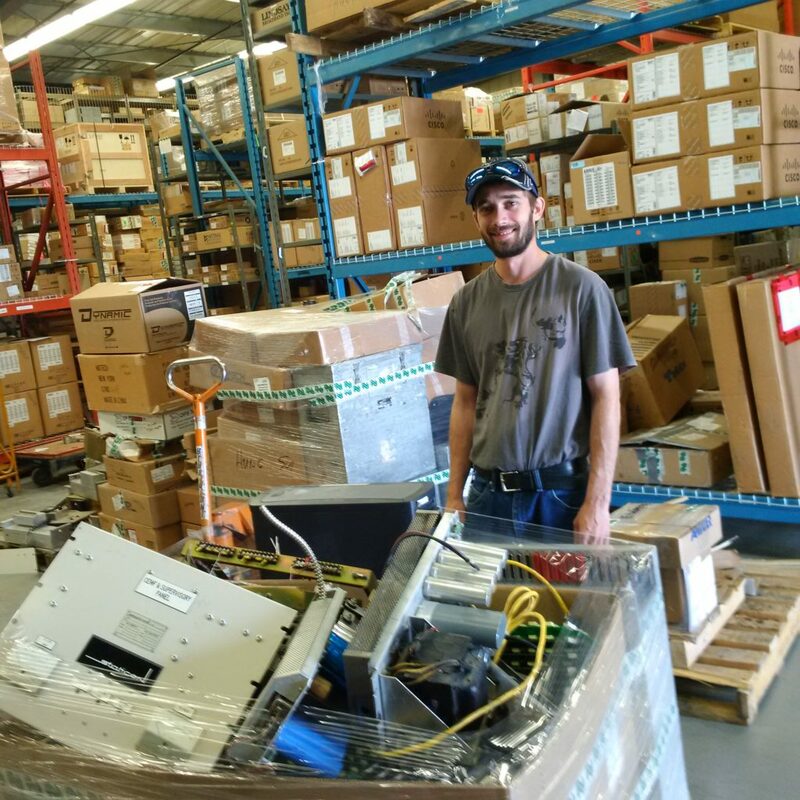 They collect and recover mobile phones and chargers, and in 2017 they diverted 19 tonnes of e-waste for recycling. Northwestel’s environmental policy extends into their office spaces as well. Offices in Yellowknife, Whitehorse and Fort Nelson have rolled out Zero Waste programs, and feedback from employees is positive. These programs include increased waste separation at the source and contracting for pickup of all recyclables including glass, paper, plastic, tin, aluminum, cardboard and organics. 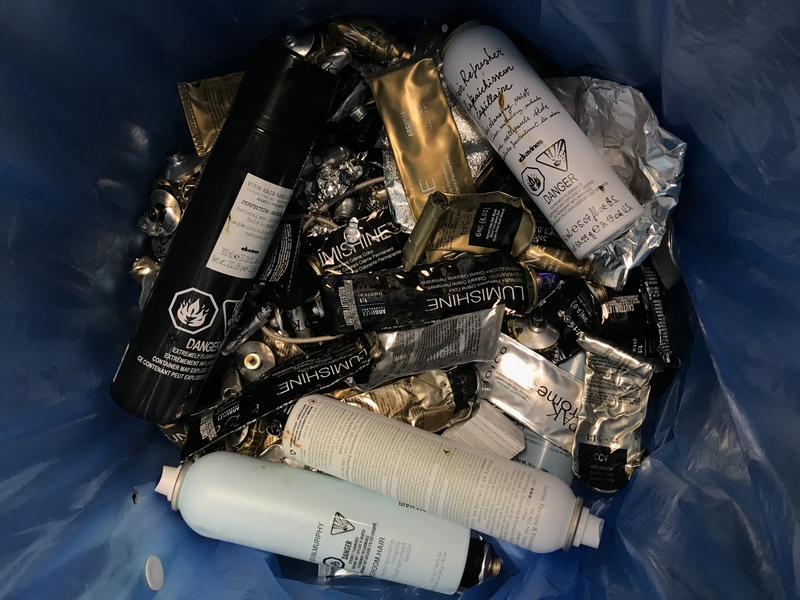 Their compounds also separate out waste, wire, cardboard and plastic, resulting in their only having a small garbage bin they empty maybe once every three weeks. As much as they can, they are committed to keeping materials out of the landfill. On top of that, all waste is weighed and tracked so their actions can be evaluated and improved upon. On top of their industry leading environmental policy, the company is also committed to social responsibility. With more than 500 employees across the North, they want to make Northern communities better places to live and work. As a result, there are many ways they are enhancing the quality of life for Northerners. They have been operating a directory recycling program for 15 years. 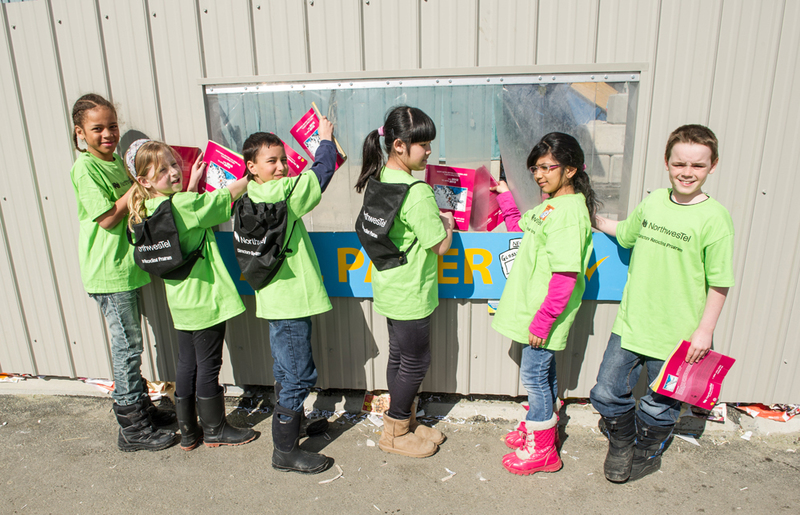 This program awards cash contributions to schools in Yukon, BC, NWT and Nunavut for collecting and recycling telephone directories. Over the course of the program, they have rewarded close to $250,000 to Northern schools and recycled over 190,000 phone books. For information on the 2018 Directory Recycling program, visit nwtel.leafsolutions.ca. They also support numerous community programs, youth initiatives, aboriginal community and culture programs, and are strong supporters of local mental health initiatives. Northwestel gives over half a million dollars annually to non-profit organizations across the North. This social conscience, meticulous data management and implementation of a comprehensive environmental management system, has placed Northwestel at the forefront of corporate responsibility, and is setting an example for other businesses to learn from and hopefully, follow. Changing Gear has been helping people reuse sporting goods since they opened in August of 2016. Patrick Jackson, the owner of Changing Gear, first had the idea for the business 15 years ago. 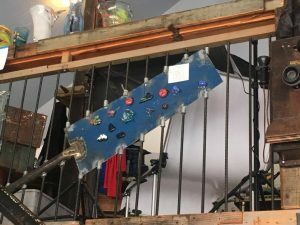 He recognized that the Yukon is a very active place with “lots of good gear that should be reused.” But it wasn’t until two years ago that he began researching how to bring his ideas to life. The Humane Society, a partner in the Whitehorse Flea Markets, will be accepting donations for the markets. Changing Gear is located at 91810 Alaska Hwy. The Westmark, the largest hotel in Whitehorse, and over the years has been doing a lot to reduce its contribution to the landfill. They recycle their cardboard by way of Raven Recycling’s pick-up service, have blue bins in all their guest rooms and recycle other things like plastic and paper. Westmark has also gone a step further by working with KBL , who take items like batteries, scrap metal, lightbulbs and smoke detectors for recycling. 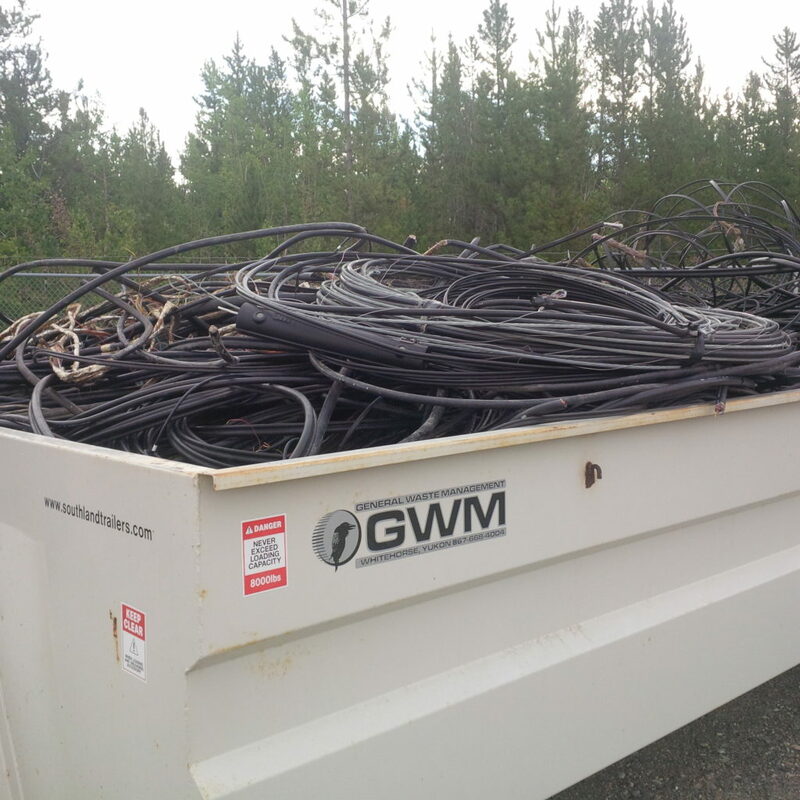 In addition to sending things for recycling, Westmark Whitehorse is able to divert a number of other items by way of more informal relationships with other community members. For example, when they are switching out good-quality sheets from their supplies, they donate them to local organizations to sell or otherwise distribute; the same thing happens with shampoos and soaps. A local man takes their used fryer oil to power his vehicles with converted diesel motors, and a local farmer receives some of their organic waste as compost material. The hotel is also working to reduce waste on the demand side of things as well. 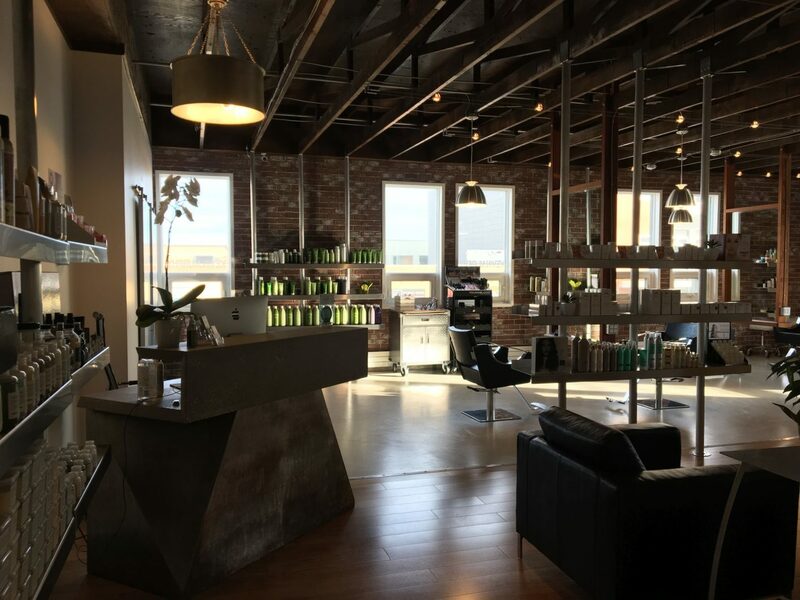 For example, they have switched to buying shampoo and conditioner in bulk, and fill dispensers in the guest rooms as a way of cutting down on the amount of packaging used. Similarly, they are replacing their CFL lightbulbs with LEDs, which have a significantly longer lifespan and use less electricity. Heather McIntyre, manager of the hotel, expressed a great deal of excitement about their current diversion practices and the potential to do even more. 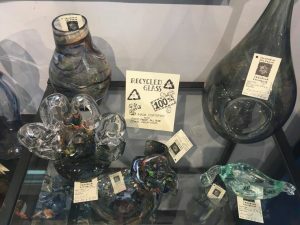 “Once it starts, it mushrooms,” she says, and describes how she feels the staff have been able to create an atmosphere where even some of their newer members are able to ask questions and make suggestions about waste diversion. An example of this is their latest project, the tins of heating fuel for banquet servings. It was a new staff member who brought up the fact that the fuel is not always completely used up in a single banquet, and so now the hotel is looking at ways to make sure that it all gets used and that the containers can be recycled. 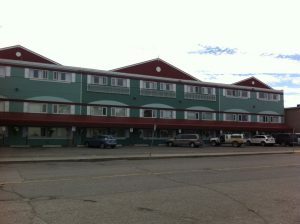 North Star Mini Storage operates 4 storage facilities around Whitehorse and has more than 1000 tenants. That means that they have a lot of things in their storage units at all times. Unsurprisingly, over time much of that stuff ends up needing somewhere else to go, either because owners take on the job of downsizing, or abandon the unit altogether. Lara Rae, who manages North Star, realized a couple of years ago that it would make sense if the company was directly involved in helping get rid of that stuff, with as much diversion as possible. 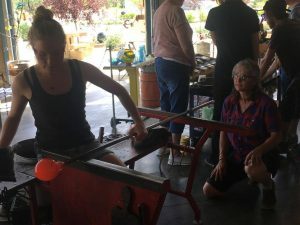 To do that, last summer she worked with Zero Waste Yukon to hold their first community garage sale, where people could open up their storage units and sell items directly on site. They have also invited people living in condos and apartments to join and store their items in the week ahead of the sale date. North Star is also one of the main partners behind the highly successful Indoor Community Garage Sale held at the Canada Games Centre the last two February’s. Though the garage sales have been successful so far, they still end up with a lot of items left over. For that reason, the company is always trying to find other people who would like to take some of their items off their hands, particularly things like furniture. 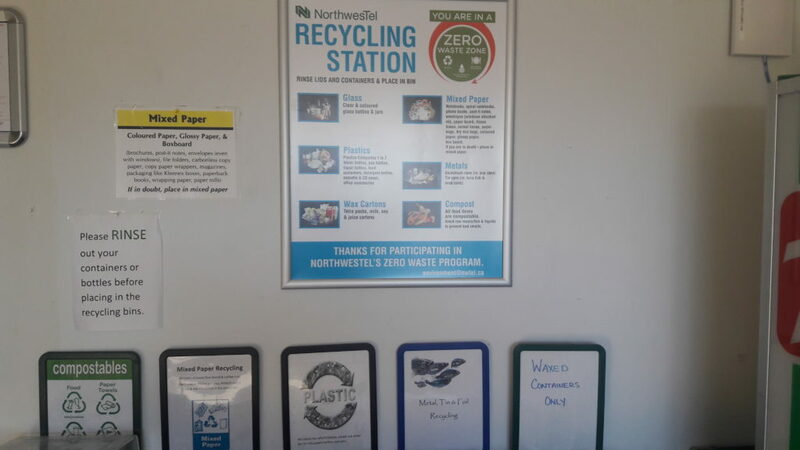 When asked about her reasons for doing this, Lara says simply, “it just makes sense!” She adds that North Star is always informing customers of their options for diverting items for disposal, and that it also has a financial incentive since they can help reduce fees for disposal at the landfill. 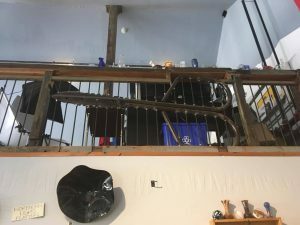 Alpine Bakery has been diverting waste and reducing its environmental impact for 21 years – as long as it’s been in its current building at 5th and Alexander street in downtown Whitehorse. Recycling is also a regular part of the bakery’s operations, with a van that was “purchased” in exchange for bread and is used to take things for drop of about once a week. Additionally, they are extremely careful about reducing as much as possible the amount of waste that customers take away with them and their products. Their café uses real dishware for patrons eating in-house, and when Suat gave this writer a plastic container full of soup to take at the end of the interview, he encouraged that it be returned when finished. Alpine is also extremely conscientious about waste and other environmental impact on the input side of its operations as well. Cleaning supplies and things like toilet paper are all post-consumer recycled (where applicable) and biodegradable. 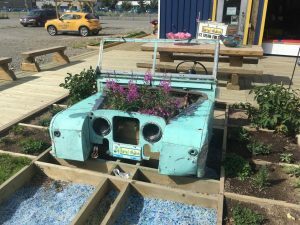 Alpine grows its own herbs in a backyard garden, and buys other ingredients locally when possible, thus reducing produce packaging and transportation, and supporting the local economy. Energy consumption is minimized, including practices such as hanging all laundry to dry instead of using a dryer, which is one of the most energy- intensive appliances. Indeed, when their current building was first being constructed the bakery explored using renewable energy such as wind to power much of their operations, but due to liability concerns it was never implemented.